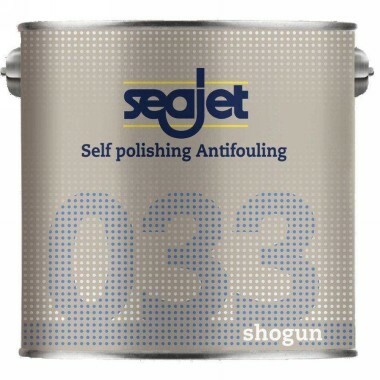 Seajet 033 is a self-polishing tin-free antifouling based on special organic and bioactive components. The use of copolymeric resins provide a unique hydration mechanism resulting in outstanding antifouling performance. 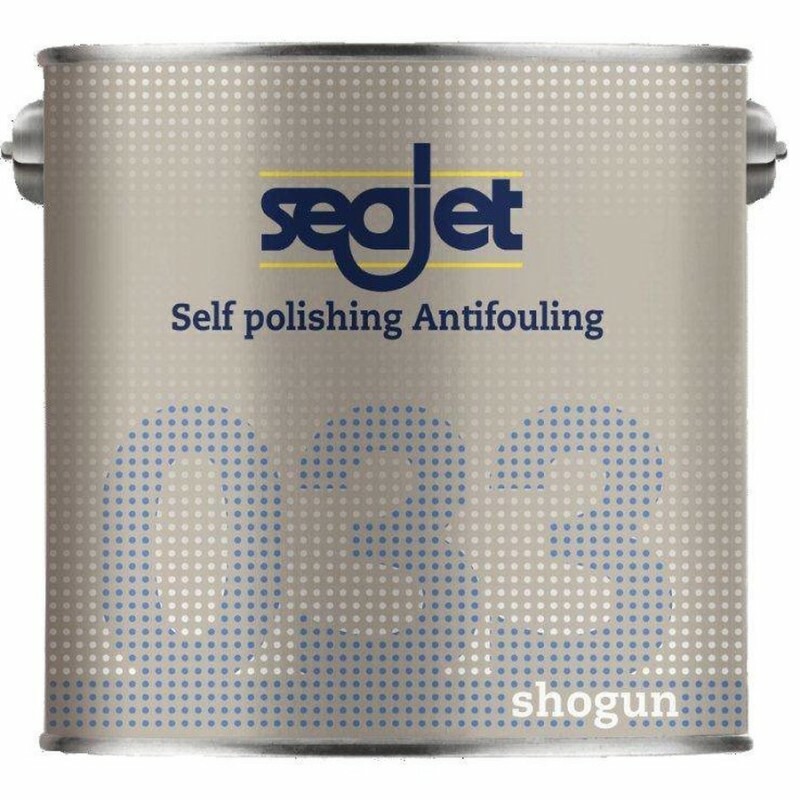 Its selfpolishing character prevents building up of old paint layers and provides an ever smooth surface giving less friction in the water. 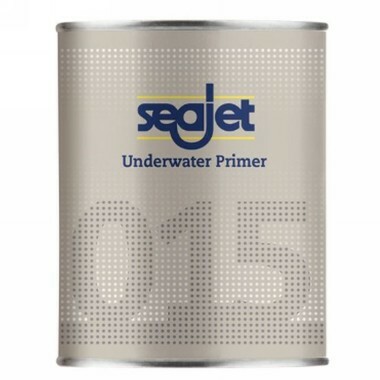 Seajet 033 is suitable for glass fibre, steel and wooden boats not aluminum and is designed to meet latest environmental requirements.